Llangefni Trophies are a family run business based in the market town of Llangefni in the centre of Anglesey, North Wales. 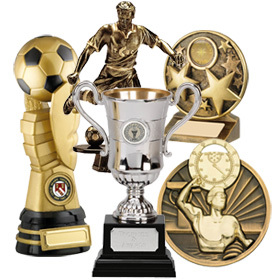 We have a vast selection of trophies, shields and awards suitable for every occasion and budget. 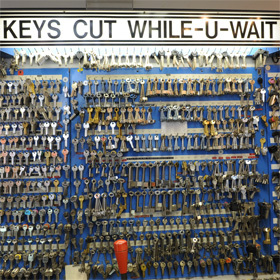 We can cut most makes of key from specialist car coded keys to household mortice keys.